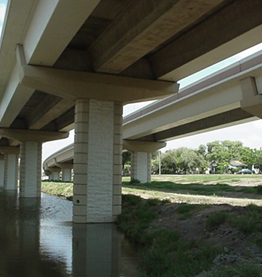 The Katy Freeway Reconstruction is one of the largest and most successful programs ever performed by TxDOT. 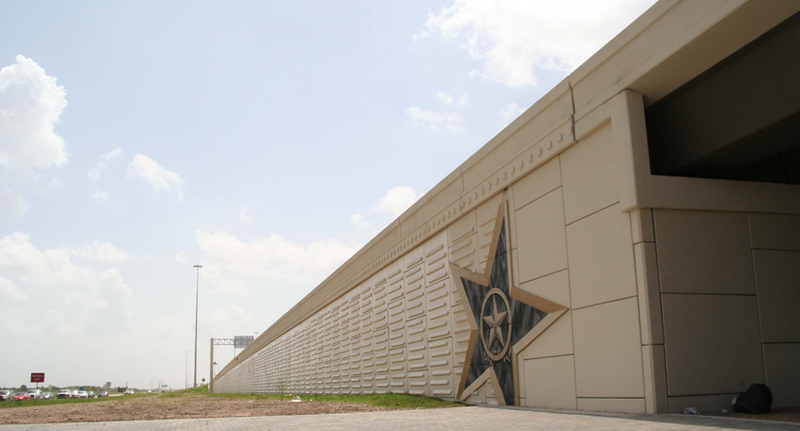 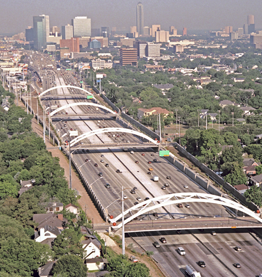 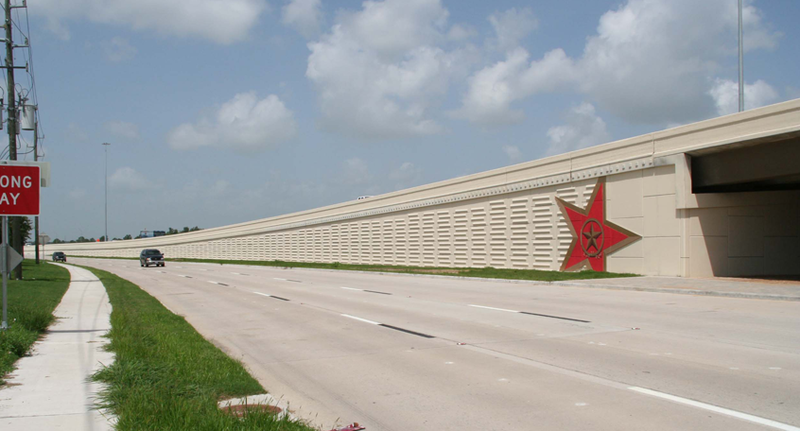 Construction began in 2003 and resulted in the complete reconstruction of twenty-five miles of one of Houston’s busiest freeways and more than $300 million in utility relocations. 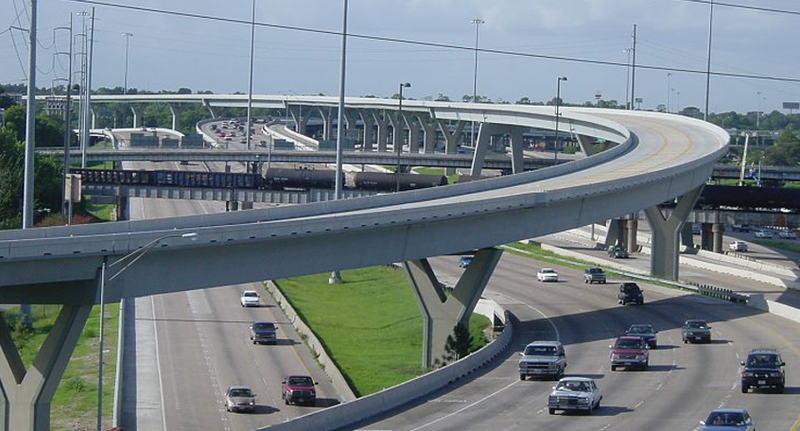 The completed project provided for four to eight continuous through lanes in each direction, three continuous frontage road lanes with additional lanes for turning movements at key intersections, improved drainage and flood control throughout the corridor, improved direct connections to IH 610 and the Sam Houston Tollway as well as the incorporation of Managed Lanes in the center of IH 10. 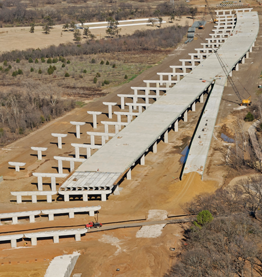 Substantial completion was achieved in October 2008, more than two months ahead of the fast-track schedule.